Best & Recommended Herbal Medicine Clinic In Southampton & Hedge | Fully Qualified & Highly Experienced Medical Herbalist, Doctor Of Chinese Medicine. "Chinese Herbal Medicine is one of the great herbal systems of the world, with an unbroken tradition going back to the 3rd century BC. Yet throughout its history it has continually developed in response to changing clinical conditions, and has been sustained by research into every aspect of its use." Chinese Herbal Medicine forms part of one of the oldest medical systems in the world and is widely used in the Far East, often combined with Acupuncture therapy. It is based on a very broad 'pattern of disharmony' and not 'symptoms' in isolation. 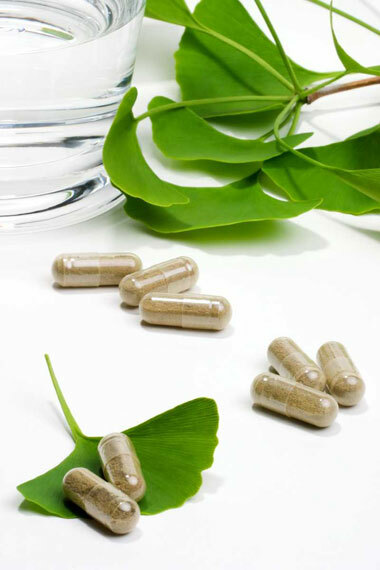 Polypharmacy (the combining of differing ingredients) is the mainstay of Chinese Herbal Medicine; the degree to which different medicinals are combined will determine the clinical efficacy. 'Synergy' is an important factor. Formulae are prescribed on an individualized pattern diagnosis. This means that a patient receives a 'tailor-made herbal prescription' aimed at treating both the symptom or disease and also their individual pattern. Such 'patterns of disharmony' are made up of a person's signs and physical constitution. Chinese Herbal Medicine, when practiced correctly, is free of side affects and nourishes the mind, body and spirit naturally. Acute conditions have been successfully treated after a single treatment (a two-week prescription of Herbal Medicine), however this is variable. More chronic conditions are generally subject to a course of treatment - for example 4-12 weeks' prescriptions. A good rule of thumb, which applies equally to Acupuncture too, is that Disease commonly requires a month of treatment for each year that the problem has existed. Many Chronic conditions have been shown to benefit very well following a course of treatment. Who & what conditions can be treated? What do Medical Herbalists do?